In response to misinformation circulating on the Internet indicating that DSM-IV and DSM-5 do not provide HIPAA-compliant code sets and may not be used in HIPAA standard transactions, APA has issued a statement correcting those claims. As DSM-5 was being developed, the authors were aware that ICD-10-CM would be implemented as the standard medical coding system for use in the United States beginning October 1, 2014. Because DSM-5 was released in May 2013, APA included both the valid and HIPAA-compliant ICD-9-CM and ICD-10-CM codes associated with each disorder so that the diagnostic criteria and the HIPAA-complaint ICD codes could be found in one place. Accordingly, ICD-9 and ICD-10 codes are the only codes in DSM-5 and both are HIPAA compliant. For information concerning DSM-5 and ICD codes, see "Understanding ICD-10-CM and DSM-5: A Quick Guide for Psychiatrists and Other Mental Health Clinicians" on APA's website. Individuals receiving treatment for mental disorders are up to four times more likely to be infected with HIV than is the general population, according to a study published in the American Journal of Public Health. Michael Blank, Ph.D., and colleagues from Perelman School of Medicine at the University of Pennsylvania and the University of Maryland, administered HIV tests to more than 1,000 patients who were being treated for symptoms of depression, psychosis, or substance abuse at university-based inpatients psychiatry units and community mental health centers throughout Baltimore and Philadelphia over a 20-month period. The researchers found that 51 of the patients (4.8%) receiving treatment for mental illness were infected with HIV, approximately 4 times the base rate for the general public in each city and 16 times the base rate for the general U.S. population. In addition, 13 of the 51 individuals reported they were unaware of their HIV status. “These findings expose the lack of the HIV testing being provided to individuals in mental health care settings, despite recommendations to do so from the Centers for Disease Control and Prevention," Francine Cournos, M.D., a professor of clinical psychiatry at Columbia University, told Psychiatric News. 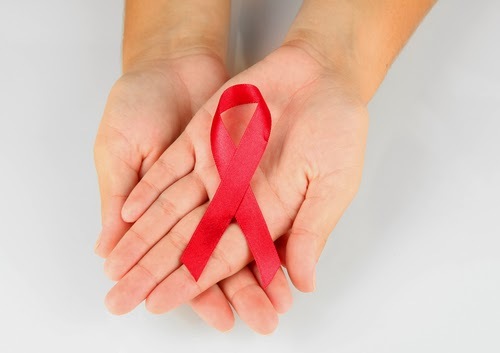 "The numbers from this study definitely send a message to psychiatrists that all patients with mental illness should be offered routine testing for HIV." To read more the about the association of HIV infection and psychiatric disorders, see the Psychiatric News article "HIV/AIDS Care Ahead of the Curve in Integrating Treatment." Cognitive training can benefit seniors up to a decade after they've received the training, a study reported in the Journal of the American Geriatrics Society has found. The study was headed by George Rebok, Ph.D., a professor at the Johns Hopkins University Bloomberg School of Public Health. The study cohort included approximately 2,800 individuals with an average age of 74 at the start of the study. Half of the subjects were randomized to a training group and the other half to a control group. All subjects were community-dwelling adults who did not show signs of significant cognitive decline. The training group received training sessions in reasoning, information-processing speed, and memory—domains that show declines with aging. The training produced significant improvements in all three cognitive areas. Ten years later, most of the cognitively trained subjects were still at or above their baseline level in reasoning and speed processing; this was not the case for the controls, in whom deterioration of these cognitive functions was seen at the 10-year follow-up. However, the memory improvements that the training group had initially made were not sustained a decade later. "One of the most common questions asked by our older patients is, 'What can I do to prevent memory loss?' " Art Walaszek, M.D., an associate professor of psychiatry at the University of Wisconsin and a geriatric psychiatrist, noted in an interview with Psychiatric News. "This study, impressive for its large sample size and long-term follow-up, helps answer this question.... It appears that cognitive training may help older adults with their reasoning skills, processing speed, and activities of daily living, but not with memory. This raises the intriguing possibility that, though memory decline may be difficult to avoid, older adults may be able to develop other cognitive skills in order to maintain their functioning." 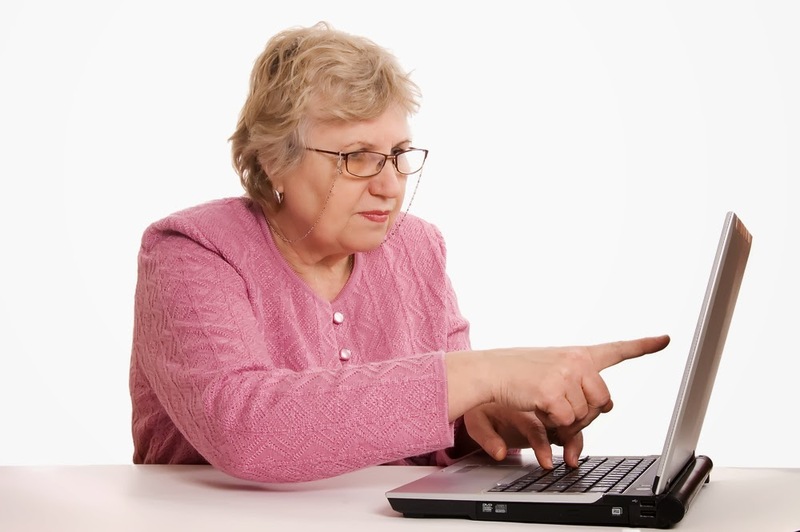 More information about ways in which older individuals can retain or even improve their cognition can be found in the book "Successful Cognitive and Emotional Aging" from American Psychiatric Publishing. Researchers have long sought biological factors to help them understand the development of psychiatric illnesses, information that often depends on patient self-reports. Now a team of scientists has studied 122 combat veterans and found different epigenetic patterns in those who developed posttraumatic stress disorder (PTSD) and those who did not. Cytosine methylation of the NR3C1-F promoter was lower in in peripheral blood mononuclear cells among combat veterans with PTSD and was “inversely correlated with clinical markers and symptoms associated with PTSD,” said Rachel Yehuda, Ph.D. (shown above), a professor of psychiatry and neuroscience at Icahn School of Medicine at Mt. Sinai in New York, and colleagues.“NR3C1-1F promoter methylation was also associated with three functional measures of glucocorticoid activity that have been associated with PTSD in combat veterans,” they explained in their report published online February 19 in Biological Psychiatry. These epigenetic changes may represent one mechanism by which environmental exposures, such as combat, lead to changes in neuroendocrine function and thus help differentiate combat-exposed veterans who are likely to develop PTSD from those who are not, concluded the researchers. To read more about recent research on the biology of PTSD, see the Psychiatric News articles, “Fear Extinction Requires Multipronged Intervention" and "9/11 Tragedy Spurs Advances in PTSD Research." Use by mothers of acetaminophen during pregnancy may increase the risk of ADHD and hyperkinetic disorders (HKDs), according to a report in JAMA Pediatrics. Researchers at the University of California and other institutions prospectively assessed acetaminophen use during pregnancy via three computer-assisted telephone interviews during pregnancy and 6 months after child birth. 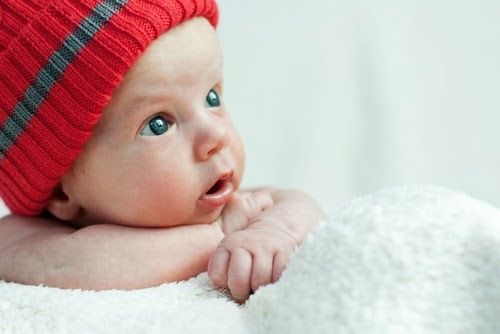 They studied 64 322 live-born children and mothers enrolled in the Danish National Birth Cohort during 1996-2002. They used parental reports of behavioral problems in children 7 years of age using the Strengths and Difficulties Questionnaire; retrieved HKD diagnoses from the Danish National Hospital Registry or the Danish Psychiatric Central Registry prior to 2011; and identified ADHD prescriptions for children from the Danish Prescription Registry. They then estimated hazard ratios for receiving an HKD diagnosis or using ADHD medications and risk ratios for behavioral problems in children after prenatal exposure to acetaminophen. Children whose mothers used acetaminophen during pregnancy were at higher risk for receiving a hospital diagnosis of HKD, use of ADHD medications, or having ADHD-like behaviors at age 7 years. Stronger associations were observed with use in more than 1 trimester during pregnancy, and exposure response trends were found with increasing frequency of acetaminophen use during gestation for all outcomes. 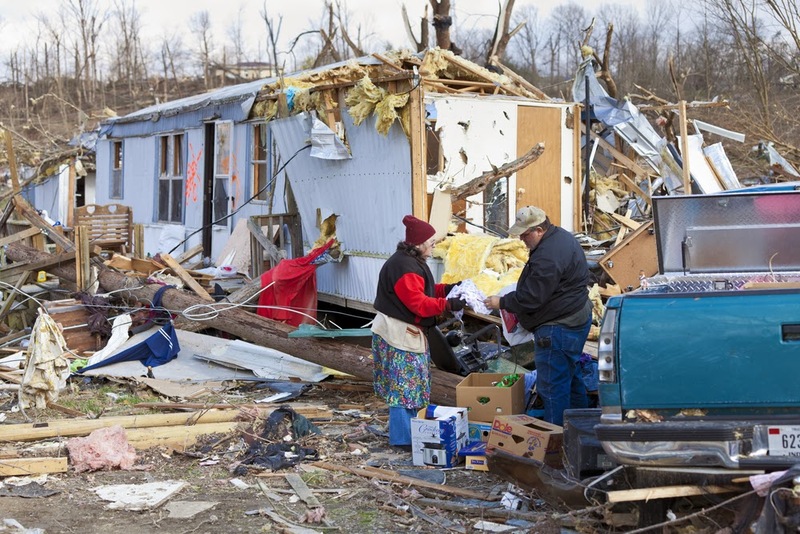 Child psychiatrist David Fassler, M.D., called the report intriguing. "The findings demonstrate an increased incidence of ADHD by age 7 in children whose mothers took acetaminophen during pregnancy," he told Psychiatric News. "The association persists after controlling for factors such as maternal fevers, infections and inflammation. The authors speculate that acetaminophen may have an impact on hormone levels during critical periods of fetal brain development. Although an intriguing hypothesis, further research will clearly be needed both to replicate the current findings and to establish a definitive causal relationship between prenatal exposure to acetaminophen and ADHD. However, the current results underscore the importance of avoiding unnecessary exposure to all medications, including acetaminophen, during pregnancy." 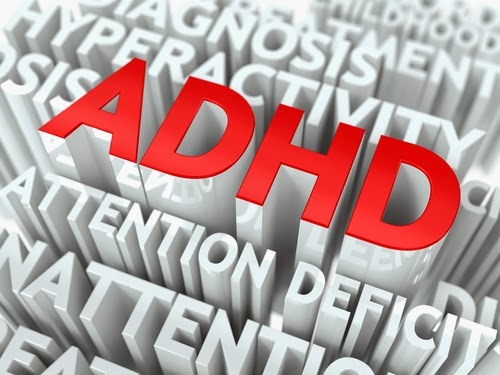 For more information on ADHD see the Psychiatric News article, "Addressing Comorbid ADHD, Substance Abuse Disorder in Adolescents." 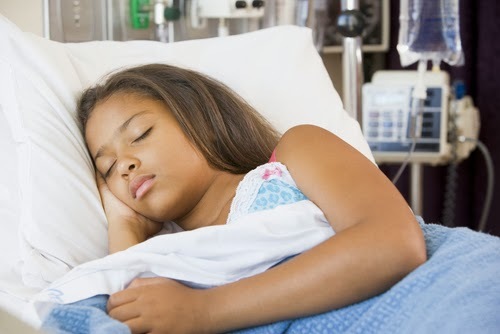 States that legalized marijuana for medicinal purposes witnessed a significant increase in children requiring medical intervention for unintentional cannabis exposure, according to a study published in the Annals of Emergency Medicine. “We believe that high-dose edible products—such as candies, cookies and chocolates—may have played a significant role in the increased rate of reported exposure chiefly because kids can't distinguish between products that contain marijuana and those that don't," commented George Wang, M.D., the study's lead author and a pediatrician and toxicologist at the Rocky Mountain Poison and Drug Center in Denver. Wang and colleagues analyzed call rates to U.S. poison-control centers for unintentional pediatric cannabis exposure from 2005 to 2011 among states with decriminalizing marijuana laws and states where the substance remained illegal. Data showed that call volume for pediatric cannabis exposure increased by more than 30% annually in states with marijuana-legalization laws, while rates in states without such laws did not change. In addition, more pediatric marijuana exposure cases in decriminalizing states required medical evaluation and critical care admission, mainly for neurological effects, than those in other states. The median age for children exposed ranged from 18 months to 2 years. 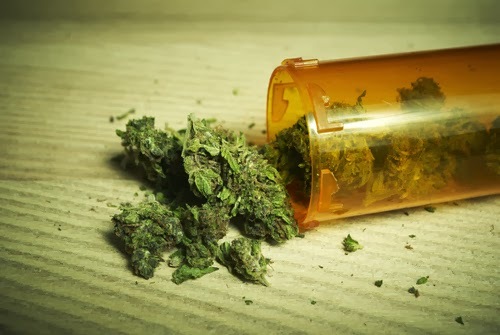 To read more about marijuana and illicit drug exposure in children and adolescents, see the Psychiatric News articles, “AMA Urges Public Health Approach to Cannabis and Other Illicit Drug Use” and "Medication Coupled With Rewards Found to Reduce Cannabis Use." Researchers report in the Journal of the American Academy of Child and Adolescent Psychiatry that multiple school transfers may put young children at risk for developing psychotic-like symptoms during adolescence. Nearly 14,000 children were followed from age 2 to 9 to assess the mental impact of school and residential mobility. At age 12, the subjects were evaluated for psychosis-like symptoms, such as hallucinations and delusions, in addition to being interviewed about peer engagement complications, such as friendship difficulties and bullying involvement. The analysis showed that relocating schools during childhood more than three times heightened the risk for developing psychotic-like symptoms in early adolescence by 60%. Being the victim of bullying was also found to be associated with school switching. “Changing schools can be very stressful for students. Our study found that the process of moving schools may itself increase the risk of psychotic symptoms—independent of other factors [such as race and family adversity], said Swaran Singh, M.D., coauthor and head of the Division of Mental Health and Wellbeing at Warwick Medical School in England. The authors said that switching schools may lead to feelings of low self-esteem and a sense of social defeat. Because the impact of school mobility can be both serious and potentially long lasting, they suggested that psychiatrists should be aware of frequent school shifts when assessing youngsters who have psychotic disorders. To read more about factors and symptoms of psychosis in children and adolescents, see the Psychiatric News article, "Diagnosing Psychosis in Children and Adolescents." For an in-depth review of mental illness in youth, see Concise Guide to Child and Adolescent Psychiatry, Fourth Edition, from American Psychiatric Publishing. APA President Jeffrey Lieberman, M.D., is using the Psychiatric News Alert as a forum to reach APA members and other readers. This column was written by Dr. Lieberman and Philip Muskin, M.D., chair of the APA Scientific Program Committee. Please send your comments to pnupdate@psych.org. 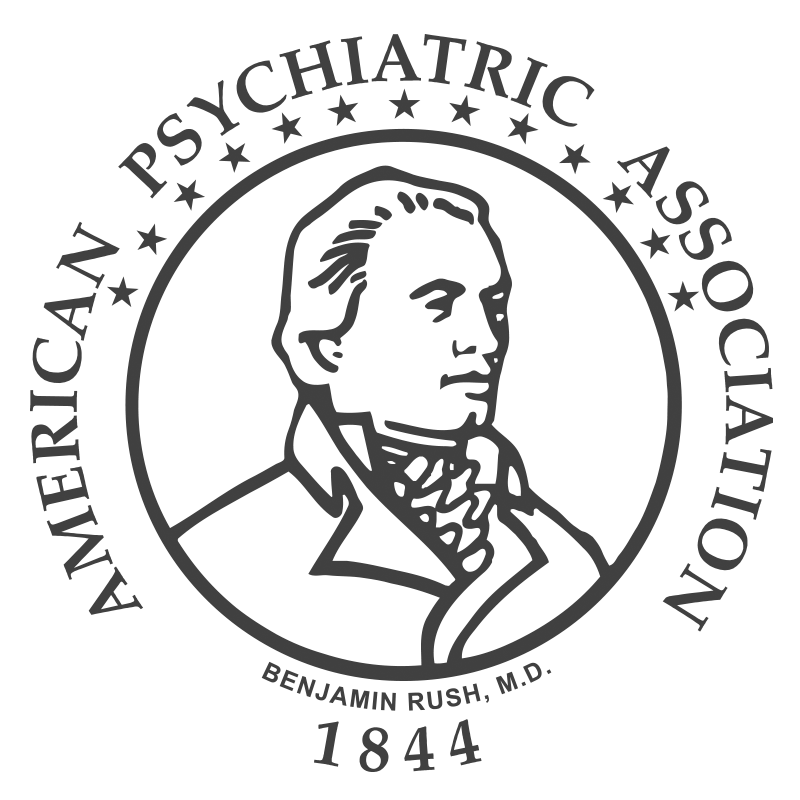 Annually, thousands of mental health professionals descend on a major American city to participate in a three-ring circus of pedagogic activities that comprise the annual meeting of the American Psychiatric Association. This event is an academic smorgasbord of all information relevant to psychiatric medicine and mental health care. It provides one-stop shopping for clinicians who wish to avail themselves of the latest scientific developments and all the education needed to practice their craft. The annual meeting is the highlight of the year for U.S. psychiatry. APA’s 167th Annual Meeting will take place May 3 to 7 in New York City and will be the epicenter for those who wish to learn of emerging knowledge and connect to leaders in the field of psychiatry. New York is a perfect place to host this year’s meeting, given the extraordinary and historic events of the past year, including the launch of DSM-5, the release of the final rule for the Mental Health Parity and Addiction Equity Act, further implementation of the Affordable Care Act, and the emotionally wrenching discussion of mental illness and violence in the media. The theme of the 2014 annual meeting is aptly titled “Changing the Practice and Perception of Psychiatry,” reflecting the historic transformation in how our profession will be practiced, as well as perceived by our medical colleagues and the public at large. 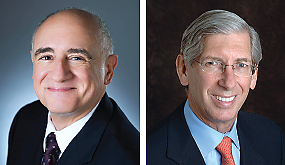 The Scientific Program Committee, chaired by Phil Muskin with Co-Chair Cam Carter, has produced an amazing program with a who’s who of luminaries scheduled to speak. The Opening Session will feature a “Dialogue on Science and the Media” that I will moderate between Nobel Laureate Eric Kandel and the acclaimed actor Alan Alda. The Convocation Lecture will be delivered by a major political figure who is leading major legislative initiatives in mental illness. Look for more information in a future issue. While citalopram has been used to reduce agitation and aggression in individuals with Alzheimer’s disease (AD), a new study published in the Journal of the America Medical Association suggests that use of the drug in these patients may be increasing their health risks. Researchers from Johns Hopkins Bayview Medical Center and the University of Rochester Medical Center randomized 186 nondepressed patients with AD to received nine weeks of psychosocial therapy plus either citalopram or placebo to evaluate the efficacy of 30mg per day of citalopram for AD-associated agitation—which affects 90% of patients with AD, according to study. Results showed that 40% of the patients receiving citalopram had improvements in agitation from baseline, compared with 26% of placebo recipients. However, the patients taking citalopram had longer QT intervals—a measure of abnormal heart functions that greatly increases the risk for heart attacks—than did the placebo group. Constantine Lyketsos, M.D., M.H.S, coauthor and director of psychiatry at Johns Hopkins Bayview, commented in statement that he and his colleagues plan to investigate the effectiveness of lower doses of citalopram in treating AD-related agitation, a strategy that may pose less cardiovascular risk. In the meantime, Lyketsos said, the drug offers an alternative to treating agitation in individuals with AD who may be nonresponsive to nonmedication treatments. To read more about citalopram and adverse cardiovascular health risks, see the Psychiatric News article, "FDA Responds to AJP Manuscript on Citalopram Safety." For more information on treating AD, see Clinical Manual of Alzheimer Disease and Other Dementias from American Psychiatric Publishing. The meta-analysis could not determine patient-level differences in outcomes, but did measure the relationship between the effect size of the studies and the proportion of minority participants, wrote Pim Cuijpers, Ph.D., a professor and chair of the Department of Clinical Psychology at the Vrije Universiteit, and colleagues. The mean effect size was “moderate,” after multivariate metaregression analysis, they wrote. For information about ethnic-minority subjects in research, see the Psychiatric News article "Ethnic Diversity in MH Clinicians, Clinical Trials Improves." More and more individuals who are well along the road to recovery from serious mental illness are assisting others who are not so far along this path. They are called peer specialists. Peer services are now available in many states and are delivered through numerous program types, service structures, and funding streams. But how effective are peer specialists? 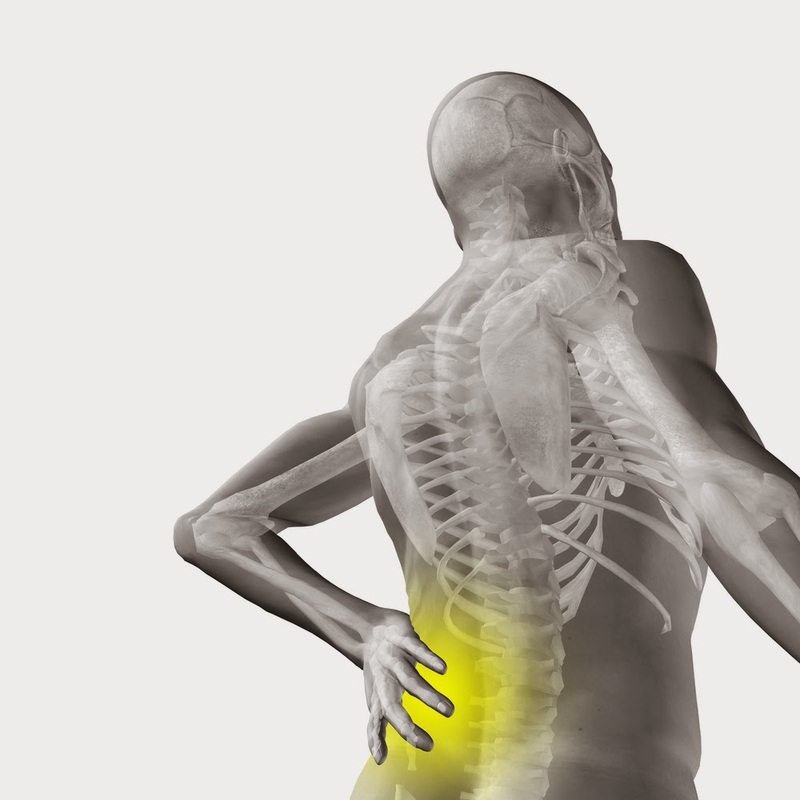 Matthew Chinman, Ph.D., of the U.S. Department of Veterans Affairs Pittsburgh Medical Center, and colleagues decided to evaluate the evidence currently available to answer this question. They reported today in Psychiatric Services that the effectiveness of peer specialists varies by service type. Peer specialists who are added to traditional services or who deliver structured curricula to patients are more effective than peers who assume regular provider positions--say, work as case managers. These findings have implications for psychiatrists, Chinman said in an interview. "The biggest implication is that peers can play a valuable role in the range of mental health services offered at facilities. However, care needs to be taken in how the position is set up and managed to make sure that peers are getting incorporated into the teams well (resistance among clinicians is an ongoing implementation issue) and are using their peer skills. 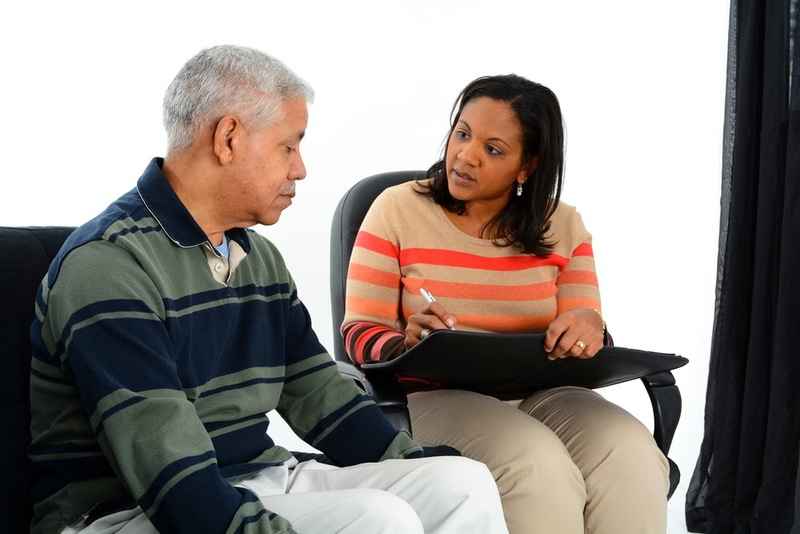 Psychiatrists, who are usually in positions of authority in mental health facilities, could use that authority to make sure that peers are hired, supported, trained, and receive ongoing clinical supervision. Given that peer specialists are a relatively new field compared with the other professions, sites will not automatically want to hire peers. There is usually someone who must champion the idea. Psychiatrists could be those champions." The report is part of a series of literature reviews in Psychiatric Services commissioned by the Substance Abuse and Mental Health Services Administration. 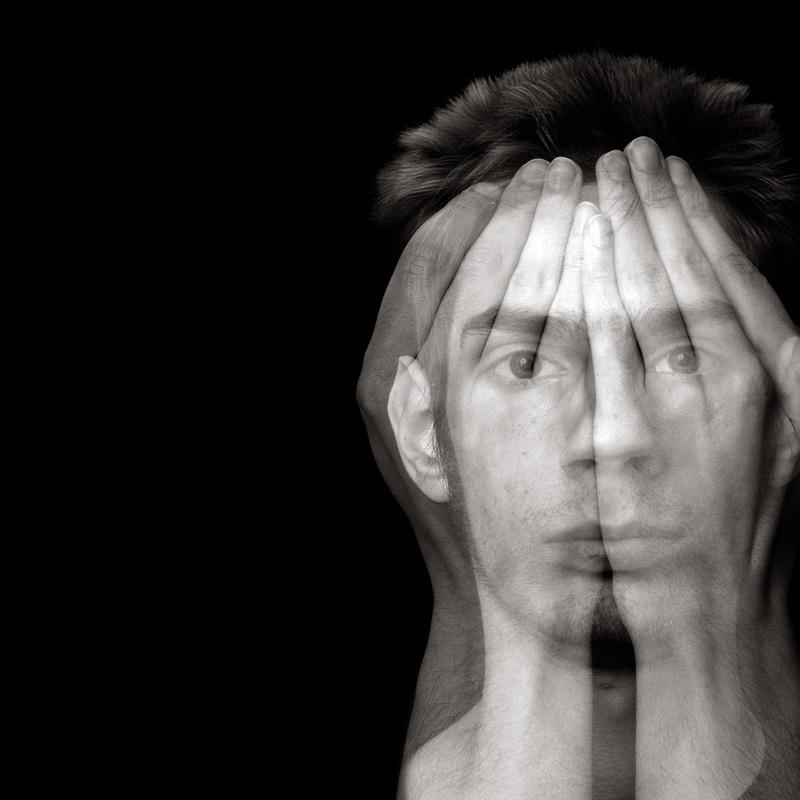 Approximately a third of individuals with first-episode psychosis (FEP) disengage from treatment services, according to “First-Episode Psychosis and Disengagement From Treatment: A Systematic Review,” which appears online in Psychiatric Services in Advance. Irish researchers conducted a comprehensive search for and review of published studies that reported rates and predictors of disengagement within first-episode psychosis services using the databases PubMed (1966–2012) and PsycINFO (1882–2012). Relevant terms were used to search the Internet and the reference sections of papers for other pertinent studies. Independent searches for recent publications by leading researchers in the field were also conducted. Ten articles were included in the review. The review revealed a lack of consensus on a clear definition of engagement and disengagement, but evidence from the review indicates that approximately 30 percent of individuals with FEP disengage from services. Some of the variables that were consistently found to exert an influence on disengagement were duration of untreated psychosis, symptom severity at baseline, insight, substance abuse and dependence, and involvement of a family member. For more on first-episode psychosis, see the Psychiatric News article "Threat Delusions Linked to Violence in First-Episode Psychosis." Treatment with the drug topiramate, used to treat seizures, appears to significantly reduce heavy drinking days and increase abstinent days in alcohol-dependent individuals relative to placebo, according to the report titled "Topiramate Treatment for Heavy Drinkers: Moderation by a GRIK1 Polymorphism" in AJP in Advance. But notably, the drug’s effects were only significantly better than placebo in individuals carrying a particular single nucleotide polymorphism known as rs2832407, which is believed to be associated with alcohol dependence. Henry R. Kranzler, M.D, of the Department of Psychiatry at the University of Pennsylvania Perelman School of Medicine, and colleagues at several other institutions randomly assigned a total of 138 individuals to receive 12 weeks of treatment with topiramate (n=67), at a maximal daily dose of 200 mg, or placebo (n=71). Both groups received brief counseling to reduce drinking and increase abstinent days. DNA was extracted from whole blood, and subjects were genotyped for the presence of rs2832407. There was a significant main effect seen in the medication group, with topiramate patients reducing heavy drinking more than placebo patients. By the last week of treatment, the odds of experiencing a heavy drinking day in the placebo group was 5.33 times that of the topiramate treatment group, and the number of patients with no heavy drinking days during the last four weeks of treatment in the topiramate group was more than double that of the placebo group. Topiramate patients also reported more abstinent days than placebo patients. 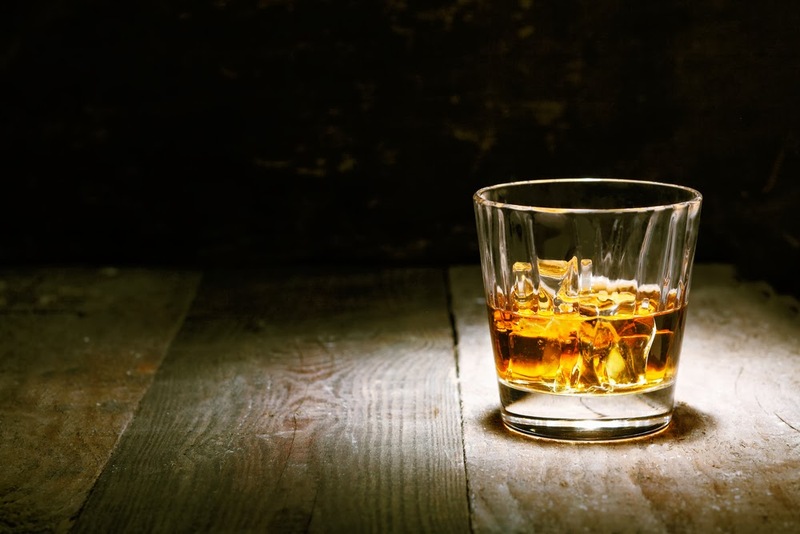 “The moderator effect of rs2832407, if validated, would facilitate the identification of heavy drinkers who are likely to respond well to topiramate treatment and provide an important personalized treatment option,” the researchers stated. APA's Committee of Tellers met today and approved the following results for APA's 2014 national election. Please note that these results are considered public but not official until approved by the Board of Trustees at its meeting on March 8 and 9 in Arlington, Va. Complete results of the election will be reported in a future issue of Psychiatric News. 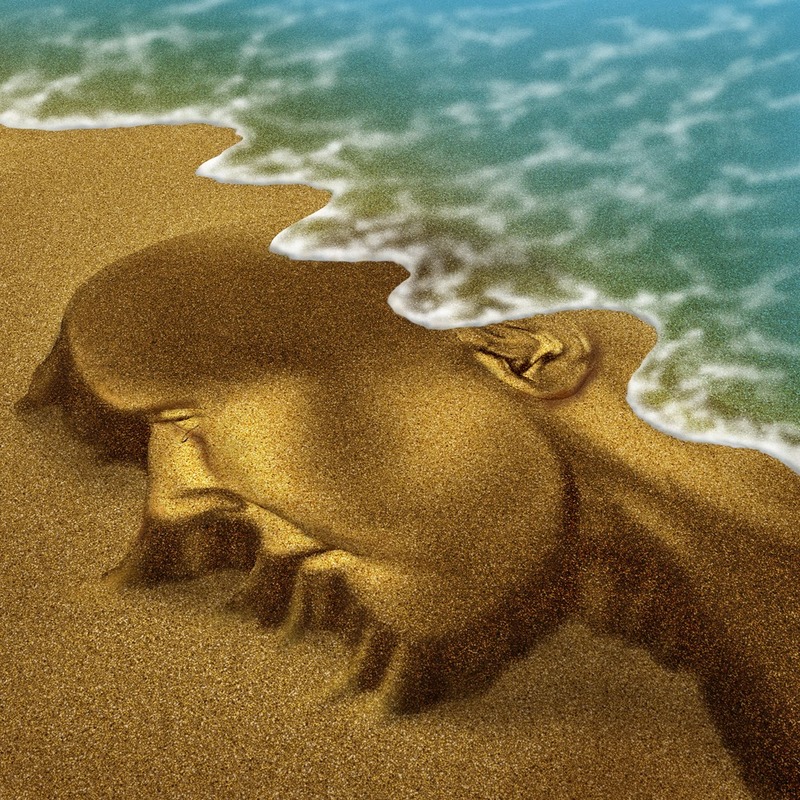 Successful treatment of depression associated with Parkinson’s Disease may be associated with cognitive improvements, according to a report in The Journal of Neuropsychiatry and Clinical Neurosciences. 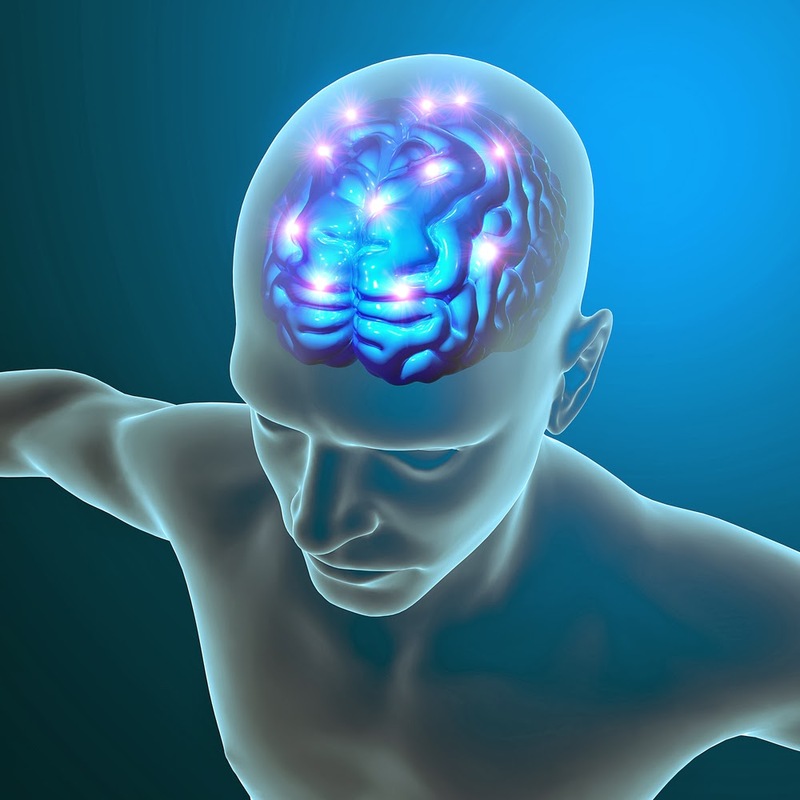 Researchers in the departments of psychiatry and neurology at Robert Wood Johnson Medical School conducted a randomized, controlled trial of cognitive-behavioral therapy (CBT) plus clinical monitoring versus clinical monitoring-only for the treatment of depression associated with Parkinson’s (dPD) from April 2007 until July 2010. Treatment was provided for 10 weeks. The CBT protocol incorporated behavioral activation, cognitive restructuring, sleep hygiene, anxiety management, and caregiver psychoeducation. The researchers found that improvements in depression and anxiety were associated with modest gains in verbal memory and executive functioning over the 10-week treatment period and accounted for greater variance in neuropsychological outcomes at the end of treatment than other known correlates of cognitive functioning in Parkinson's, such as disease severity, age, and education. Baseline working memory and executive skills were also associated with depression improvement over time. For more information, see the Psychiatric News article "Depression May Be Linked to Onset of Parkinson's." Cognitive therapy for PTSD delivered intensively over little more than a week was as effective as cognitive therapy delivered over three months, and both were superior to supportive therapy, according to a study published in the American Journal of Psychiatry, "A Randomized Controlled Trial of 7-Day Intensive and Standard Weekly Cognitive Therapy for PTSD and Emotion-Focused Supportive Therapy." British researchers randomly allocated patients with chronic PTSD (N=121) to seven-day intensive cognitive therapy for PTSD, three months of standard weekly cognitive therapy, three months of weekly emotion-focused supportive therapy, or a 14-week waiting-list condition. The primary outcomes were change in PTSD symptoms and diagnosis as measured by independent assessor ratings and self-report. Evaluations were conducted at the baseline assessment and at six and 14 weeks (the posttreatment/wait assessment). At the posttreatment/wait assessment, 73 percent of the intensive cognitive therapy group, 77 percent of the standard cognitive therapy group, 43 percent of the supportive therapy group, and 7 percent of the waiting list group had recovered from PTSD. All treatments were well tolerated and were superior to waiting list on nearly all outcome measures; no difference was observed between supportive therapy and waiting list on quality of life. For primary outcomes, disability, and general anxiety, intensive and standard cognitive therapy were superior to supportive therapy. Intensive cognitive therapy achieved faster symptom reduction and comparable overall outcomes to standard cognitive therapy. For more on treatment of PTSD see the Psychiatric News article, "Neurotransmitters Studied as Way to Enhance PTSD Treatment." Also, see Care of Military Service Members, Veterans, and Their Families by American Psychiatric Publishing. An impressive new benefit of collaborative care for depression has been identified. It can slash the risk of fatal and nonfatal heart attacks and strokes in older individuals without preexisting heart disease. The study was headed by Jesse Stewart, Ph.D., of Indiana University-Purdue University Indianapolis. The results appear in Psychosomatic Medicine. Back in 2002, Jürgen Unützer, M.D., a professor and vice chair of psychiatry at the University of Washington, and colleagues found that collaborative care for depression in individuals aged 60 or older was superior to usual primary care for it. Stewart and his group followed up, for eight years, 235 Indiana residents who had participated in the IMPACT trial to see whether collaborative care for depression could reduce the subsequent risk of heart attacks and strokes. Stewart and his team found that it did not reduce risk in individuals who had preexisting cardiovascular disease, but that it did reduce risk--by 48%--in individuals without preexisting cardiovascular disease. "We have known for a long time that depression is associated with an increased risk of heart disease," Unützer said in an interview. 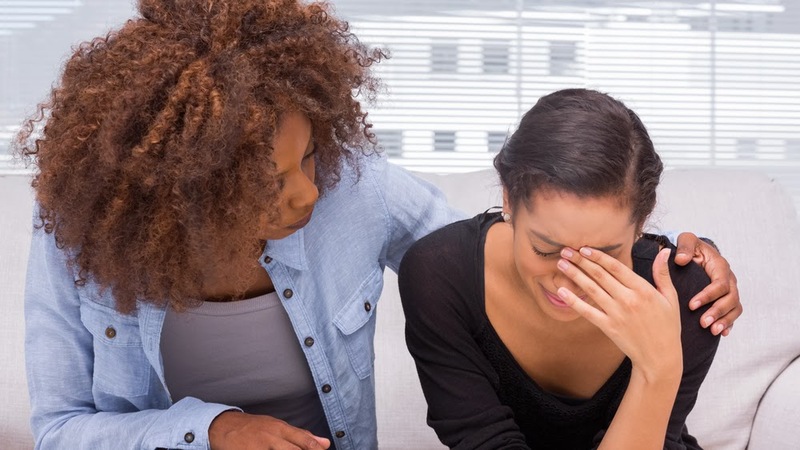 "This eight-year follow-up of participants in the IMPACT study suggests that effective collaborative care for depression cut in half the risk of fatal and nonfatal cardiovascular events in those without preexisting heart disease. It further strengthens the argument for evidence-based collaborative care programs like IMPACT that have been shown to improve patient and provider satisfaction and mental and physical health outcomes." More information about collaborative care and its benefits can be found in the Psychiatric News articles "Collaborative Care: an Integral Part of Psychiatry's Future" and "Three Decades of Working in Integrated Care." APA President Jeffrey Lieberman, M.D., is using the Psychiatric News Alert as a forum to reach APA members and other readers. 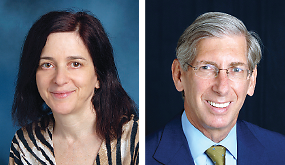 This column was written by Dr. Lieberman and Lisa Dixon, M.D. Please send your comments to pnupdate@psych.org. Psychiatry has long been considered the medical specialty most attuned to listening to the patient. With few diagnostic laboratory or imaging tests available or other physical indicators of illness, psychiatrists have been trained to attend carefully to their patients’ histories and subjective reports of symptoms to make a diagnosis and determine the course of treatment. But the nature of the doctor-patient relationship was traditionally one-sided. Patients talked and their physicians listened, and then the doctor prescribed the treatment and the patient followed. But now psychiatry is changing as the field of medicine adopts patient-centered care. This model of care places greater emphasis on patients' involvement in determining the goals of treatment that are meaningful to them and the nature of their care. Meaningful goals for patients generally go beyond symptoms to include quality of life, functioning, and a sense of hope and self-efficacy. Patient-centered care isn’t just about putting the patient at the center of the care equation. Rather, it shifts the balance of authority and responsibility of the doctor-patient relationship and incorporates shared decision making (SDM) between the clinician and the patient, particularly when it comes to treatment. SDM is defined as “a collaborative process that allows patients and their providers to make health care decisions together, taking into account the best scientific evidence available, as well as the patient’s values and preferences.” Practicing SDM requires that psychiatrists assess the patient’s interest in participating in decisions, providing information on the risks and benefits of specific treatments or approaches in an understandable format, and dialogue with patients about their choices. SDM does not mean that psychiatrists don’t make strong recommendations; rather, it means that those recommendations need to be reconciled with patients’ views and choices. 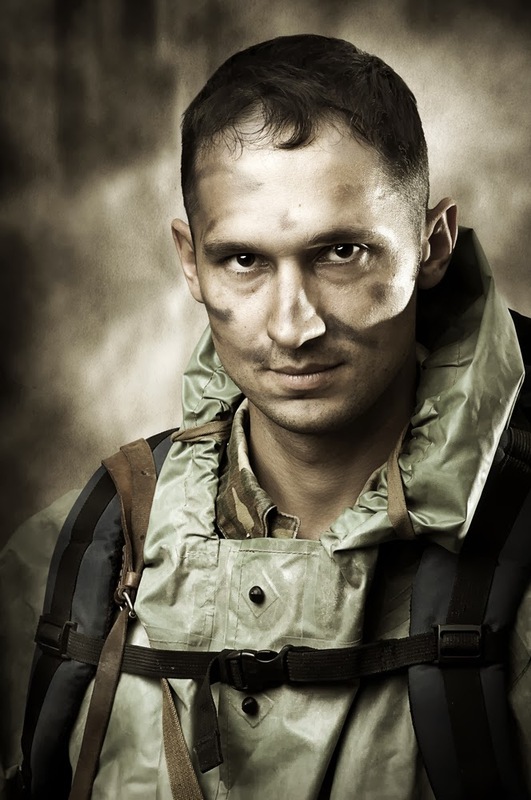 Veterans’ perceptions about their need for treatment of posttraumatic stress disorder (PTSD) is a motivating factor in seeking treatment, but friends and family can also have a substantial impact on influencing their loved one to seek care. That’s the finding from the study, “Impact of Treatment Beliefs and Social Network Encouragement on Initiation of Care by VA Service Users With PTSD,” which is published online in Psychiatric Services in Advance. Researchers at the Center for Chronic Disease Outcomes Research at the Minneapolis Veterans Affairs (VA) Medical Center conducted a prospective, national cohort study of mental health care use among by 7,645 veterans recently diagnosed with PTSD. Data from self-administered surveys and administrative databases were analyzed to assess contributions of treatment-related beliefs and social-network encouragement to seek subsequent mental health care use, after facility, demographic, need, and access factors were controlled. VA service users who perceived a need for PTSD treatment were more likely to initiate care and to hold positive beliefs about psychotherapy or antidepressants. These veterans also showed increased odds of taking steps to receive the respective treatment. In addition, when veterans received social-network encouragement from friends or family to get mental health care, it increased the odds the vet would follow through and begin treatment. “VA service users’ social networks, veterans’ perceptions of their need for mental health care, and their beliefs about PTSD treatment effectiveness may be fruitful targets for future treatment engagement interventions,” the researchers emphasized. For more on this subject, see the Psychiatric News article, "What Factors Affect Chances That Vets Will Get PTSD Care?" Also see the book, Care of Military Service Members, Veterans, and Their Families, new from American Psychiatric Publishing. Almost 1 in 3 incarcerated women meet criteria for past-year serious mental illness, and almost half of this group have severe functional impairment, according to the new study, “A Multisite Study of the Prevalence of Serious Mental Illness, PTSD, and Substance Use Disorders of Women in Jail,” published online in Psychiatric Services in Advance. Shannon Lynch, Ph.D., of Idaho State University and colleagues at four other institutions interviewed 491 randomly sampled women in jails in Colorado, Idaho, South Carolina, and the metropolitan area of Washington, D.C. Structured interviews assessed lifetime and 12-month prevalence of disorders and level of impairment. The researchers found that 43% of participants met lifetime criteria for a serious mental illness, and 32% met 12-month criteria; among the latter, 45% ;showed severe functional impairment. 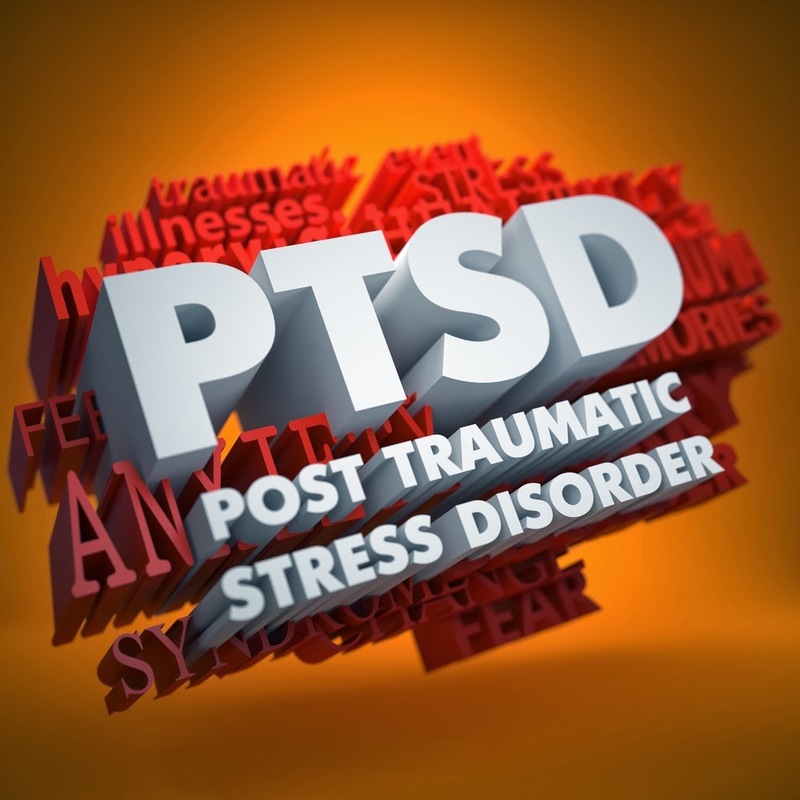 In addition, about 53% of subjects showed PTSD symptoms. They also assessed psychiatric comorbidity, finding that about 33% met criteria for a serious mental illness and PTSD, 38% for a serious mental illness and a co-occurring substance use disorder, and about 25% for all three in their lifetime. 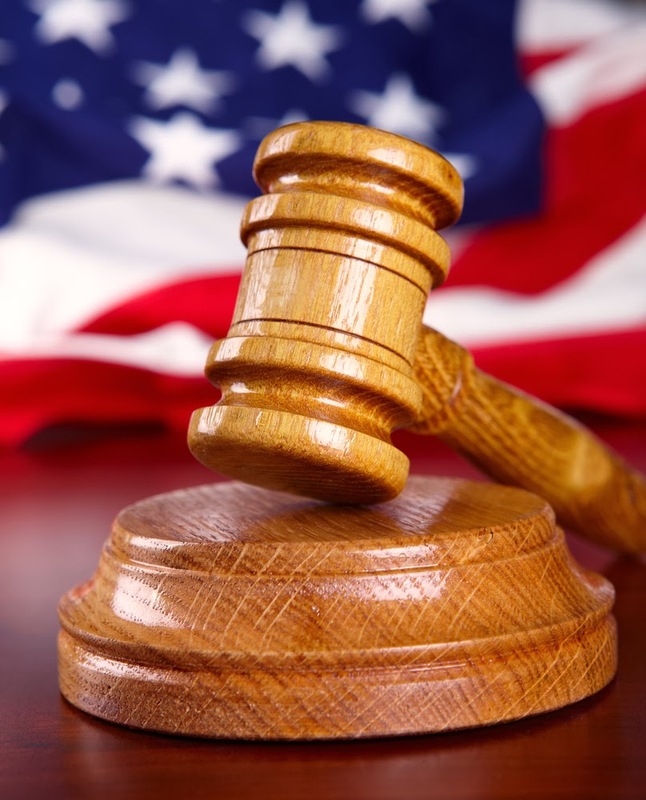 “The prevalence of serious mental illness and its co-occurrence with substance use disorders and PTSD in this multisite sample suggest the critical need for comprehensive assessment of mental health at the point of women’s entry into the criminal justice system and the necessity for more programs that offer alternatives to incarceration and that can address the complexity of female offenders’ treatment need,” the researchers said. 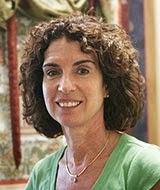 Commenting on the study for Psychiatric News, Debra Pinals, M.D., an associate professor of psychiatry and director of forensic education at the University of Massachusetts Medical School, said "the growing rate of female offenders makes it imperative that we more thoroughly understand their challenges and behavioral health care needs. Attention to trauma histories, risk levels, and psychosocial variables related to recidivism, along with a focus on barriers to success and the impact of incarceration and offending on families and children warrant specific attention. Where serious functional impairments are identified, programs that attend to rehabilitation and support can be developed that can help these women achieve additional improvements."